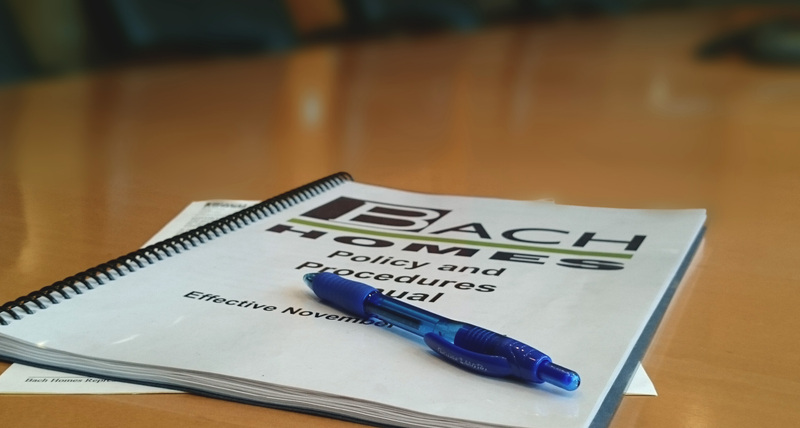 Bach has built a reputation as a superior home construction, apartment construction, land development, and property management company. Our skill, experience, enthusiasm and commitment go into every Bach home. Our dedicated team works diligently to build homes that will be enjoyed for years to come. If you are interested in joining our team in a highly satisfying work environment, please fill out the form on this page.